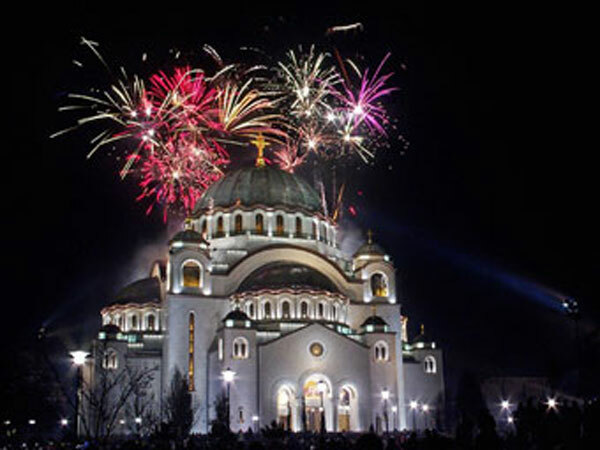 New Years at Saint Sava Cathedral in Serbia. Orthodox New Year for the year 2021 is celebrated/ observed on Thursday, January 14th. Thursday, January 14th is day number 14 of the 2021 calendar year with 1 year, 8 months, 19 days until Orthodox New Year 2021. When is Orthodox New Year 2019? When is Orthodox New Year 2020? When is Orthodox New Year 2021? When is Orthodox New Year 2022?